My wife and I recently bought a 4-plex. We knew the area pretty well already so we had a little bit of an information advantage when due diligencing the property. But we also looked at investing out of town. It’s a lot harder to due diligence a real estate market when you’re not familiar with it or living in it. But it’s possible. I wrote in my post on House Hacking San Francisco Bay Area style that a critical part of the research is understanding macroeconomic / demographic trends of the area you want to invest in. As a real estate investor, you should have a strong opinion of the “path of progress” and how you can get in front of it. 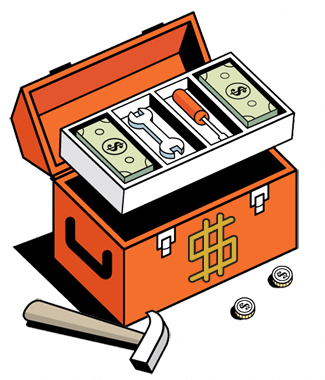 The best way to get smart on your target market is to start with the city’s Comprehensive Annual Financial Report. 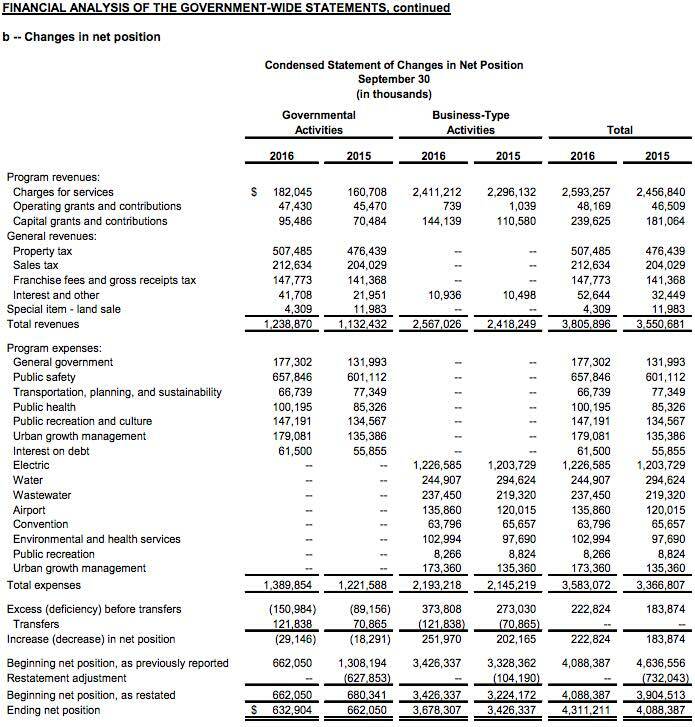 The CAFR is a set of independently audited city financial statements, prepared by the city’s finance department, that is basically the annual report for a city. Just like publicly traded companies file 10-K reports, cities file CAFRs. The CAFR follows generally accepted accounting principles (GAAP), which makes interpretation easier. Best way to get smart on target market = city’s Comprehensive Annual Financial Report. It’s chock full of data on local employers/industries, population and job growth, economics and demographics, new construction statistics, affordability, local government. 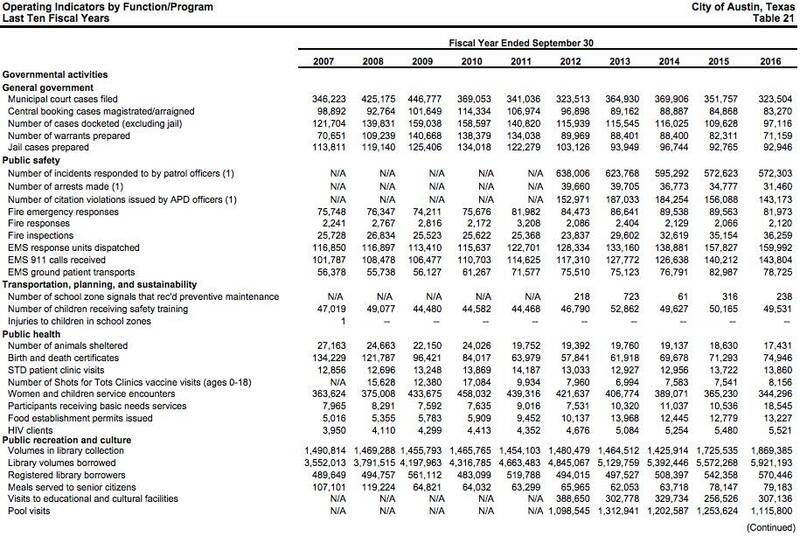 It also has detailed financial statements for every aspect of city spending. Tons of stuff you’d want to know as an investor. The CAFR will give you insight on the path of progress and why the area may or may not be a good bet. You should want that insight early because, if the city is declining (rust belt, old manufacturing town) or is a one-industry town, it’ll be a struggle for your investing efforts even if prices are low. Lipstick on a pig is still a pig. While it’s long and complex, if you’re efficient with time, flipping through a CAFR should only take ~30-60 min, but you have to know what to look for, so the first time it’ll take longer. But it’s well worth the investment. In this post, I’ll cite examples from Austin’s 2016 CAFR (latest available) to highlight stuff (because I like Austin and would invest there in the future). Every CAFR has three main sections: Intro, Financial, and Statistical. Together, they provide details on how the city is operated/managed, capital improvement plans, economics and demographics. The Intro orients you to the city’s org structure, operations, and critical services. It will contain a “Transmittal Letter” which is basically an executive summary. In it, there’s a good overview of the overall market. 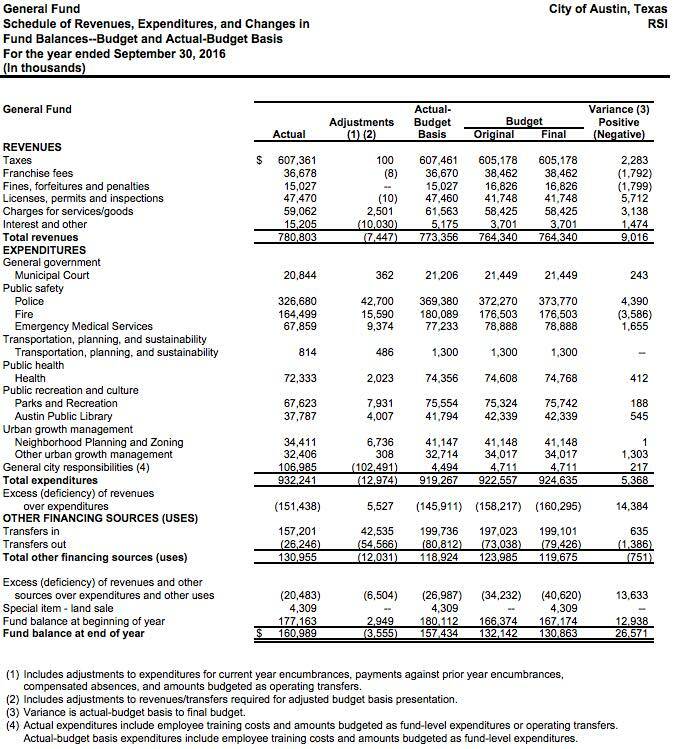 The Financial Section has audited financial statements for city operations, as well as notes and management’s discussion and analysis (MD&A). The CAFR will contain separate financial statements (which may or may not be audited) for various major city funds. Among them will be a “General Fund,” which is the city government’s primary operating fund. 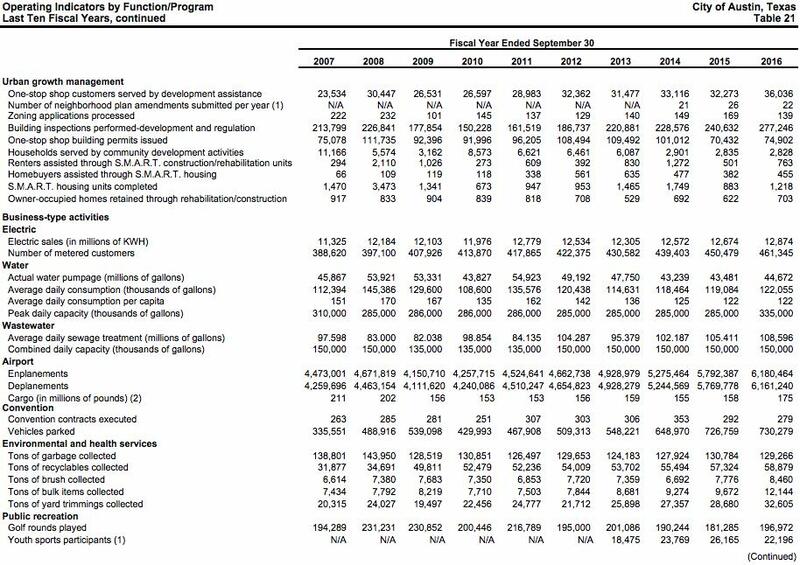 You’ll find the General Fund under “Schedule of Revenues, Expenditures, and Changes in Fund Balances.” The General Fund gives you a good sense of how the city makes money vs. spends money. 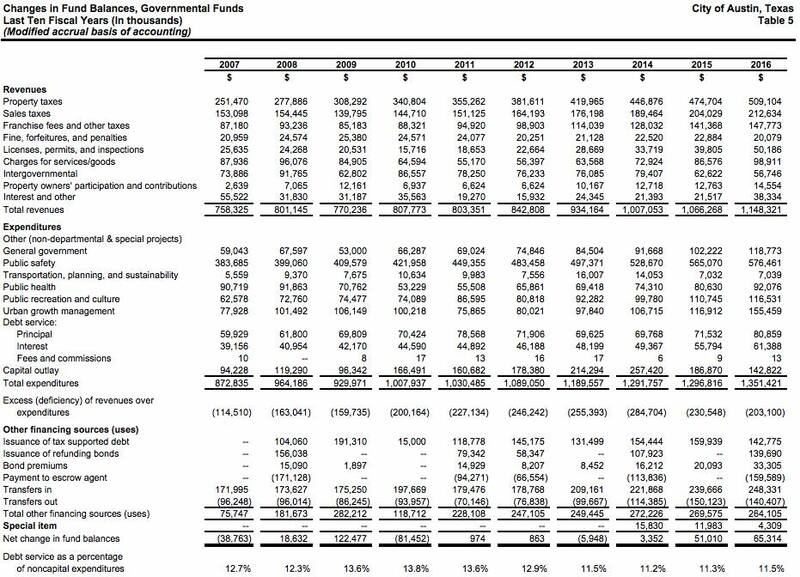 For the other city funds (capital projects, debt service, proprietary funds), you can get into the weeds and look at their financials, but for a high-level overview I usually pay the most attention to the General Fund. 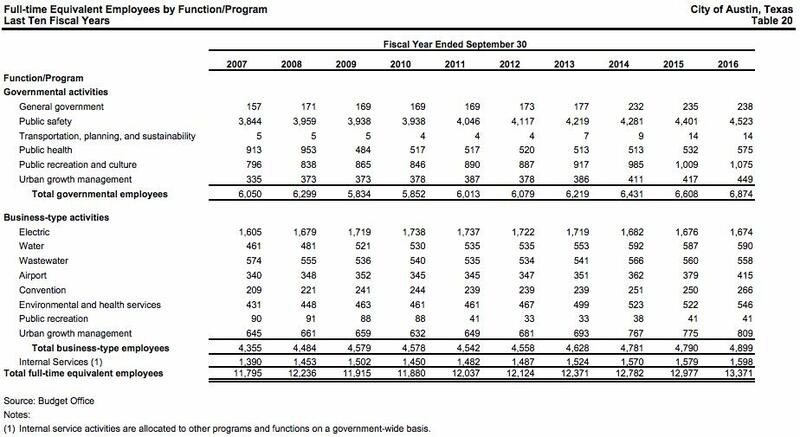 It may seem boring, but spend some time studying the government-wide and general fund statements. You should understand what the main revenue and cost drivers are for the city. After all, you’re considering to be a future taxpayer, so don’t you want to make sure your hard-earned tax dollars aren’t being wasted? 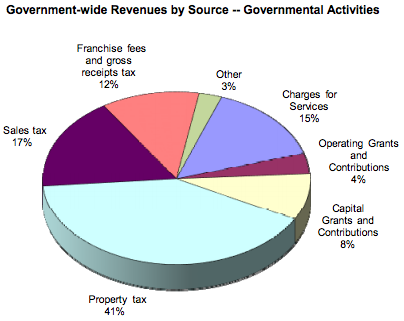 Most of the time, you’ll see revenue consists of income, property, and/or sales taxes while expenses are dominated by city services. Austin is no exception. 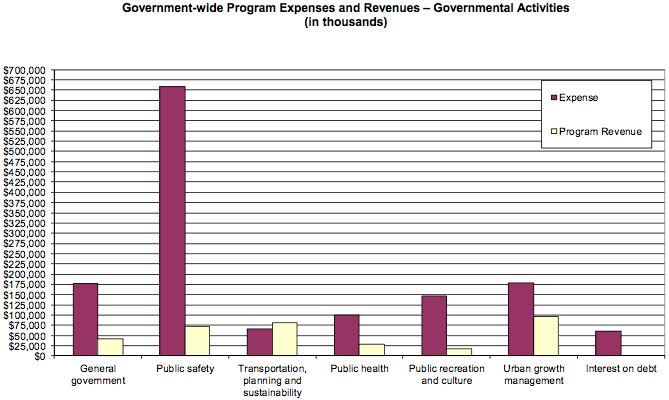 Interestingly, we notice more than half of revenues are spent on public safety alone (police, fire, emergency medical). 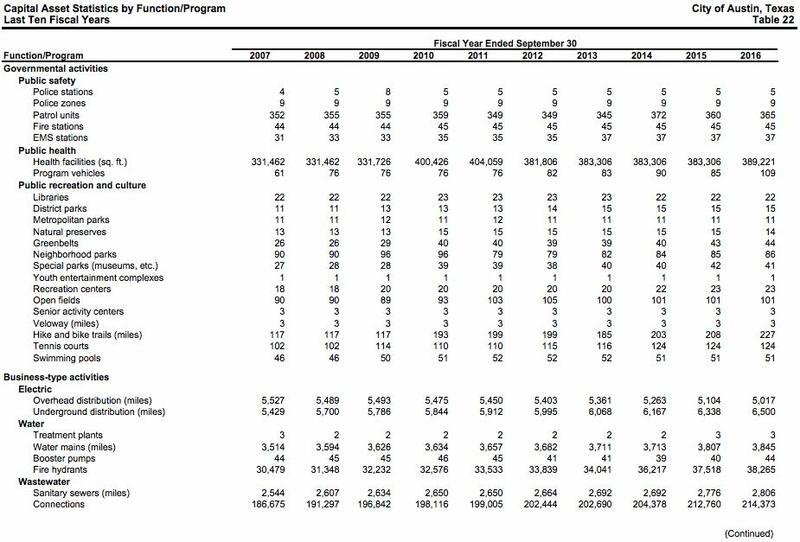 In drilldown statements later in the CAFR, you’ll see most of that money is spent on salaries and benefits (unsurprisingly). In this case, it might be worth looking up local crime rates (Google or Trulia) and first responder times to check how effective the city has been providing these services, given how much budget they consume. The Statistical Section presents up to 10 years of detailed stats on economic, demographic, and city spending trends. This helps put the current year’s report into better context. I use this to understand how the city has been evolving in recent years and where it might be headed in the near future. With all that as context, let’s walk through some key insights in Austin’s most recent CAFR to get some practice analyzing these reports. First, let’s look at the transmittal letter. There we’ll find some interesting nuggets. The University of Texas at Austin is one of the 10 largest public universities in terms of undergrad enrollment. 2016 U.S. News and World Report ranked UT 18th among public universities and its business programs ranked 6th nationally across all universities. This is good news for us because an educated community with multiple strong higher learning institutions should translate to higher wages and a stronger tenant base. Since there are so many students in Austin, student rentals (where you can charge by the bedroom, not just by the unit) may be a viable strategy. Since they usually have roommates, renting to students by the bedroom can be significantly more profitable than renting the unit as a whole. To be sure, students can also bring extra headaches (booze, parties, smoking, drugs), and increased logistics (annual turnover, roommate fights, single vacant rooms), but you can always require parents to co-sign the lease for damages/unpaid rent and charge higher security deposits. If you have the appetite for it, you can make good money with this strategy. Lots of fun stuff to do in Austin will keep locals happy and attract steady waves of new people. All this data paints a picture of robust economic and job growth. This is good. You want to see diverse industries that are expanding, plentiful jobs, and an attractive environment for new businesses. Here, data shows unemployment is low, tech expansion is creating lots of high-skilled jobs, major employers are expanding, and entrepreneurship is healthy. The question to ask is, if the top employer left, would it significantly harm the city? You want to see a diverse employer mix, not a large concentration of employees attached to just 1-2 employers. First, the top 10 employers by headcount. We see the top employer is actually pretty substantial at nearly 4% of all employees. But I’m not worried about them leaving because that employer is the state government itself, and Austin is the capital of the state. They’re not going anywhere. Number two at 2.4% of employees is the University of Texas at Austin. Yup, they’re not going anywhere either – the name of the university wouldn’t make sense anywhere else after all! 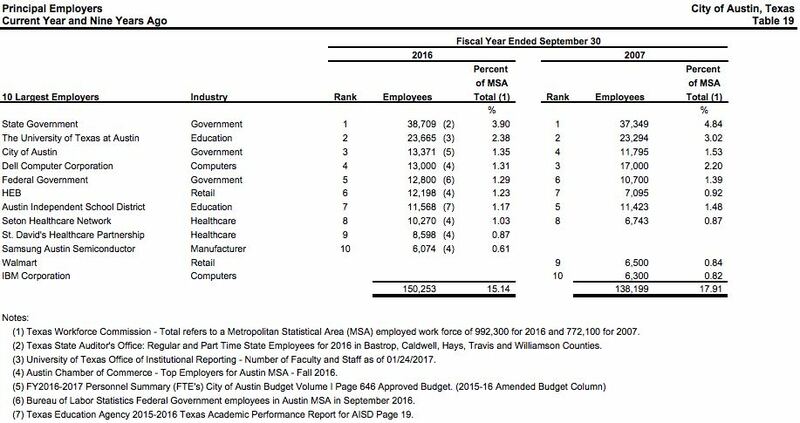 Number three at 1.35% of employees is the City of Austin municipal government, and – you guessed it again – they’re not moving. Number four is Dell Computer, a private corporation employing 1.3% of the area. Companies can be flight risks, but Dell is probably safe because it was founded in Austin by a UT-Austin dropout, it has strong ties to UT-Austin, and its identity is strongly rooted in Austin. Five is the federal government at 1.3% of the population, and they’re definitely not going anywhere. Austin Independent School District (#7 at 1.2%) also ain’t going nowhere. So, already, 6 out of the top 7 employers are very unlikely to ever leave Austin. And as of this report, that amounts to ~11.5% of Austin’s employee headcount. Other employers on the list are corporations and healthcare networks, which certainly have a higher risk of leaving, but overall I feel pretty good that the biggest Austin employers are here to stay. Another thing: the employers on this list are reasonably diverse in terms of industries (healthcare, tech, retail, government), so even if one entire industry shut down, it probably wouldn’t do permanent damage to the city. Another point of assurance is, compared to 10 years ago, most of these top employers actually shrank their percent share of total Austin employees, which means they’re even less concentrated today than they were back then. A good thing. Here, we see a somewhat different list of employers ranked by their property tax assessments. 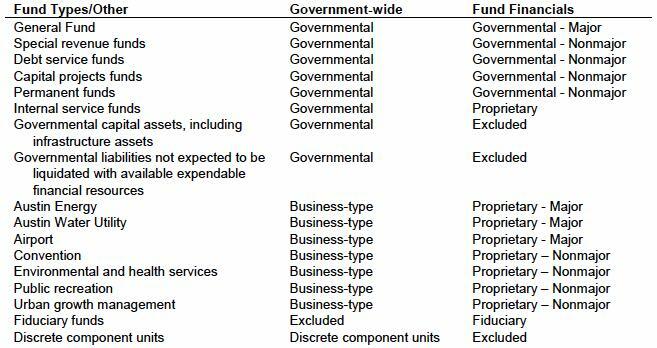 Obviously government entities drop off the list (government doesn’t tax itself). What’s left is a mix of tech, retail, manufacturing, real estate, healthcare, and a few other companies. 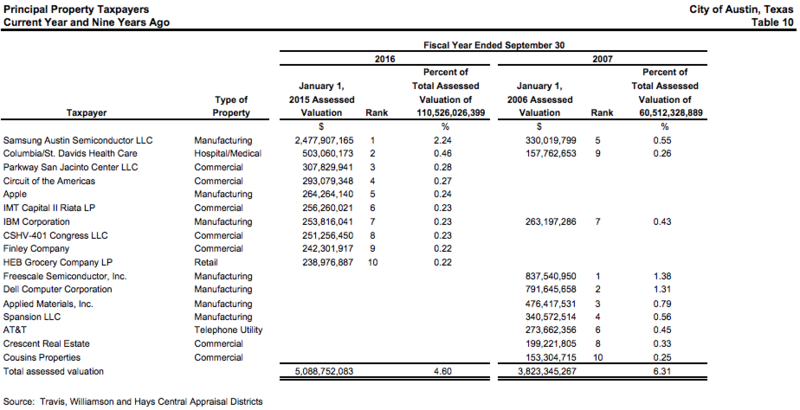 While the concentration in any one property taxpayer has generally shrank vs. 10 years ago (now, nearly every top taxpayer is less than half a percent of the tax base), there is one sizeable exception: Samsung Semiconductor is 2.24% of Austin’s tax base. If Samsung left, those property tax dollars would disappear, which wouldn’t be good for the city. So the question is: what is Samsung’s flight risk? We know they’re doubling down and investing another +$1B in their Austin facility, which suggests low risk of leaving, but at the same time it will probably also increase their percent concentration of Austin’s tax base above 2.24%. The reason why Samsung is probably attracted to Austin is: no state income tax, cheap land, and proximity to a strong engineering school (UT-Austin) that can crank out new employees. To motivate Samsung to move, there would have to be another city/state that can at least match Austin’s benefits, and in reality would have to beat them, because inertia is a powerful thing. How many other locations simultaneously have zero state income tax, cheap land, and a steady flow of highly educated engineering graduates (with reasonable salary expectations) being cranked out each year? Many places have one or two of these attributes; very few have all (I can’t think of any top of mind). There might be 1-2 others, but remember incentives would likely have to be significantly greater than what Austin has already, because inertia is a powerful thing, and switching costs are high. In other words, I’m not too worried Samsung will bolt in any near-term timeframe, but of course it’s something we should monitor and be wary of. We see the impact of all this growth and expansion reflected in property tax revenue growth. A rapidly growing city will naturally expand upward and outward, creating new property tax revenue for city government. We see that property taxes (largest revenue source) more than doubled over the last 10 years vs. virtually every other revenue source which grew more modestly. Sales taxes, the second largest, grew less than 40% over the same period. The swift growth in property taxes is likely due to a combo of appreciation + expansion. A rough way to think about it: expansion probably accounted for roughly 40% of the property tax growth, consistent with the 40% growth in sales tax revenue, because more people moving into an area should roughly correspond to a proportional increase in consumption, which in turn drives sales taxes. Appreciation probably accounts for the remaining 60% of property tax growth, because individual consumption (sales taxes) wouldn’t increase with appreciation. You don’t (generally) buy more stuff just because your house value went up. 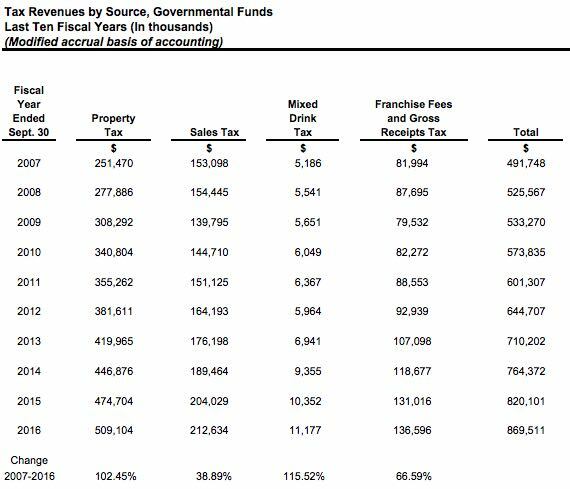 This table illustrates that trend: notice how sales taxes grew ~39% from 2007-2016, while property taxes grew ~102% over the same period. We can also see evidence of expansion reflected in the expenditures section of the “Changes in Fund Balances,” under the “urban growth management” cost row: that row more than doubled over the 10-year period vs. other expenditures which grew more modestly. 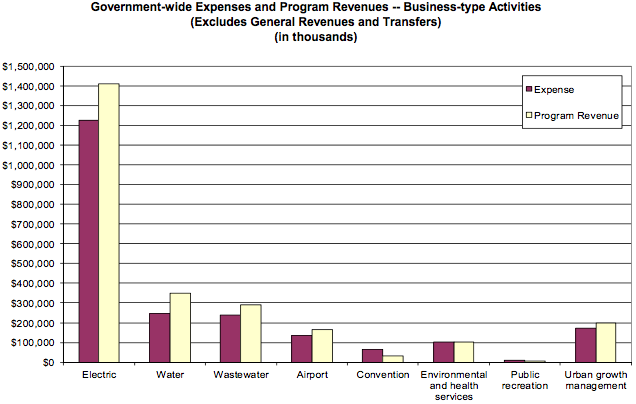 This helps shed light into how tax dollars are being spent. If you’re a very detailed financial analyst, you can even line up P&Ls for the General Fund and other specialty funds to calculate revenue and expense ratios and analyze trends in operational efficiency for different government programs and services. That’s beyond the scope of this post, but if you’re so inclined there’s more than enough data to go deep. The city is growing, has diverse industries, strong educational institutions, and likely many renter profiles we can appeal to. The CAFR also points us to Austin Finance, a website with an extensive library of budget and financial documents free to download, and may be worth checking out to dig even deeper if you want more analysis beyond the CAFR. Of course, just because Austin is attractive doesn’t mean you can find good deals. 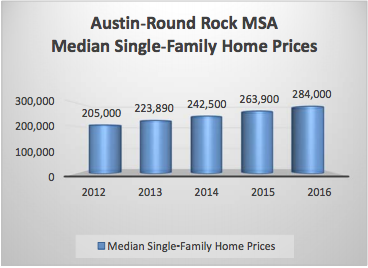 In fact, many other investors probably did this same analysis and decided to invest in Austin too, which will fuel competition and is probably contributing significantly to home price appreciation noted above. Competition will lower returns / cap rates and make it harder for everyone to buy. Learning how to find good deals, develop a healthy pipeline of leads, and even find off-market deals is an entirely separate skillset you’ll have to get good at after you’ve identified your target market. 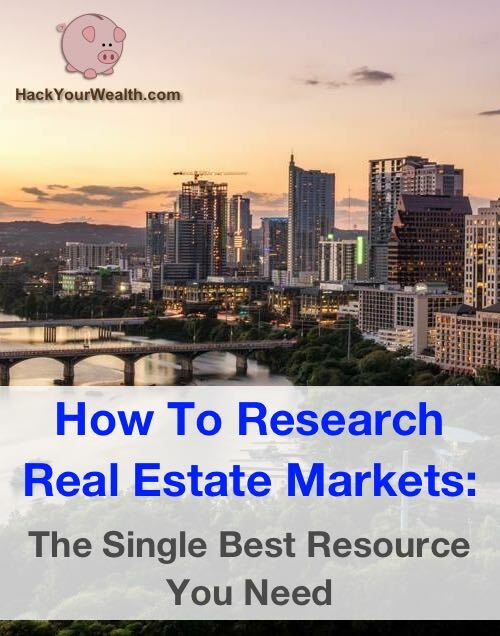 But before you start investing lots of energy in that, before you start looking at properties in person, it’s worth spending a couple hours doing analysis and research on the market. The analysis we just walked through using the city’s CAFR is a great starting point for getting insights!